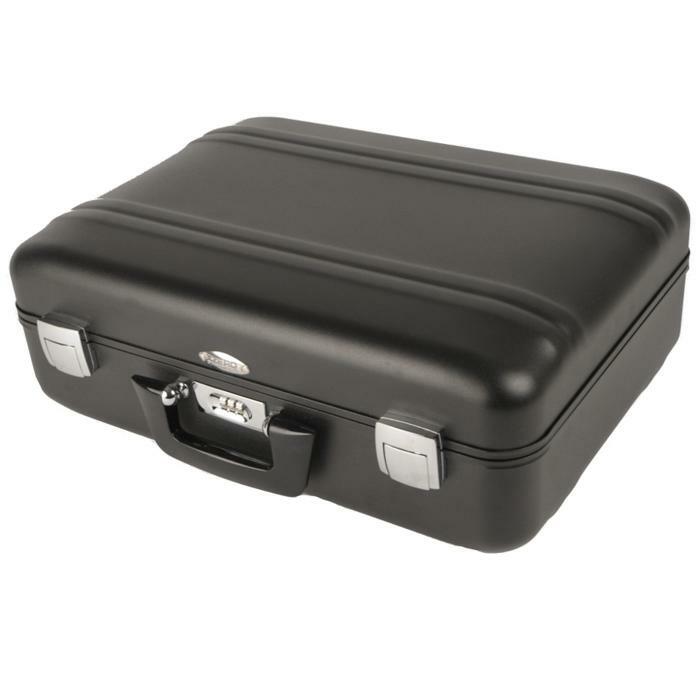 The Centurion Elite 100X series of cases made by ZERO Manufacturing are ideal for transporting and packaging a wide variety of goods. 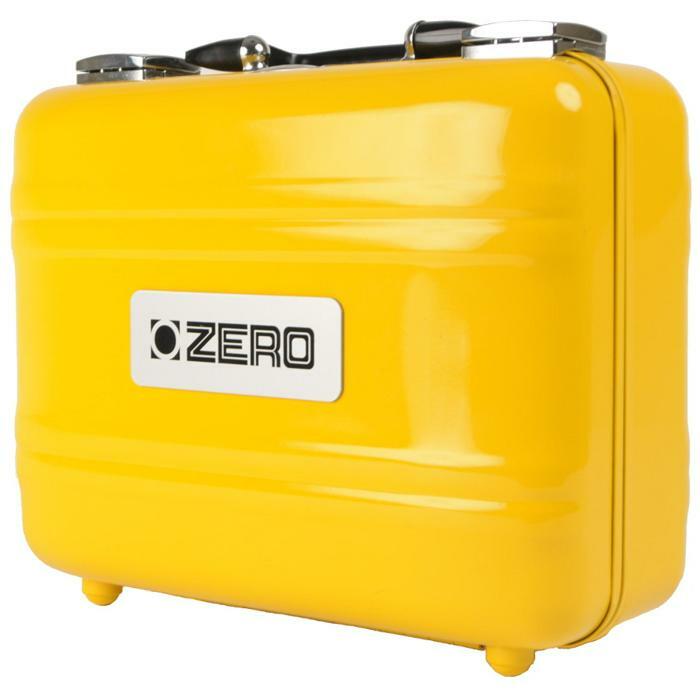 All Zero Manufacturing cases have a very high strength-to-weight ratio. 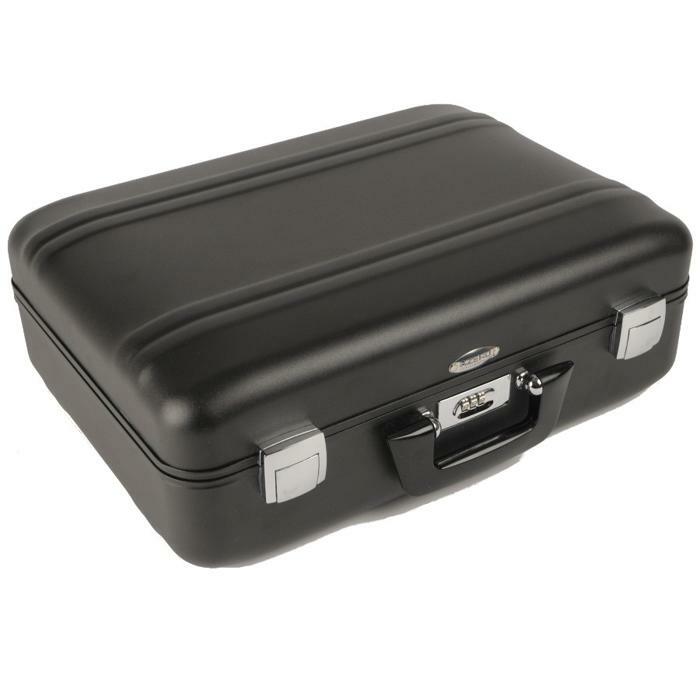 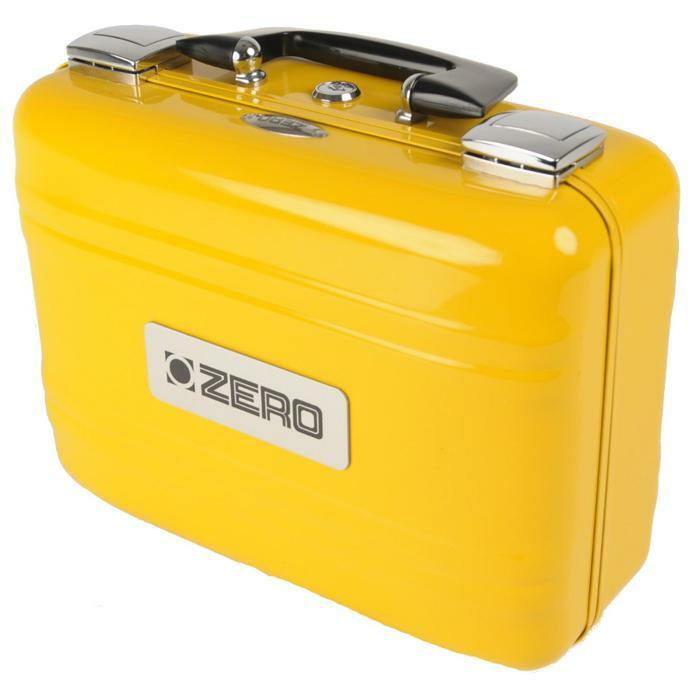 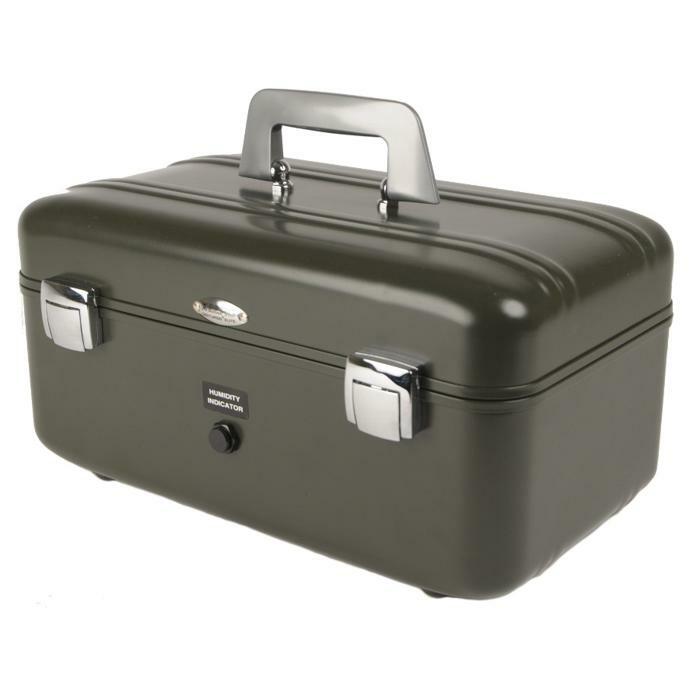 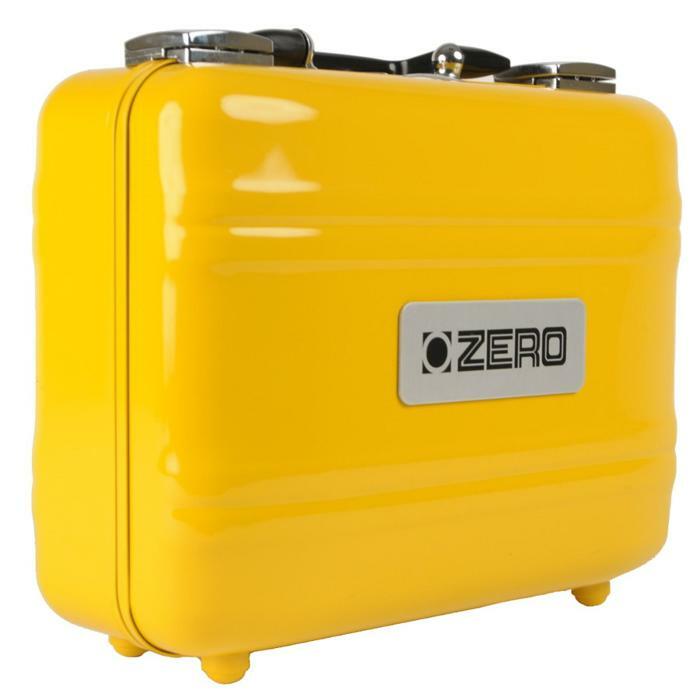 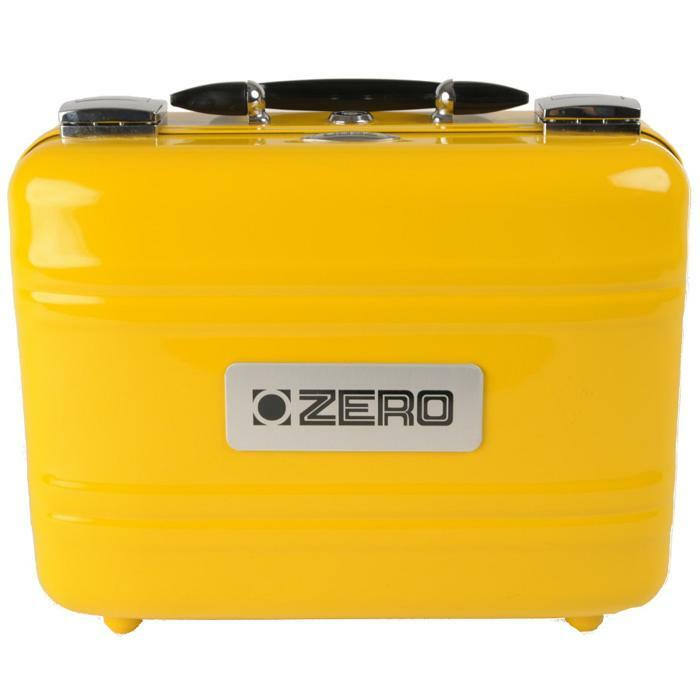 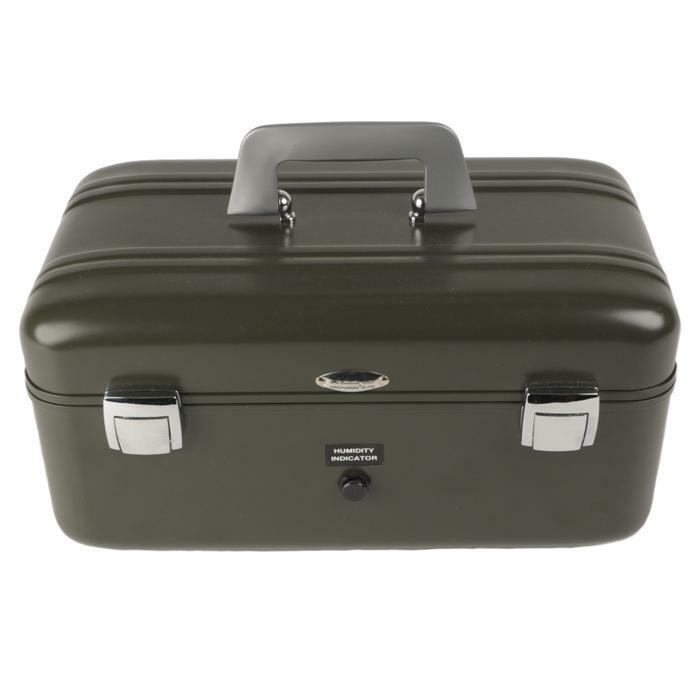 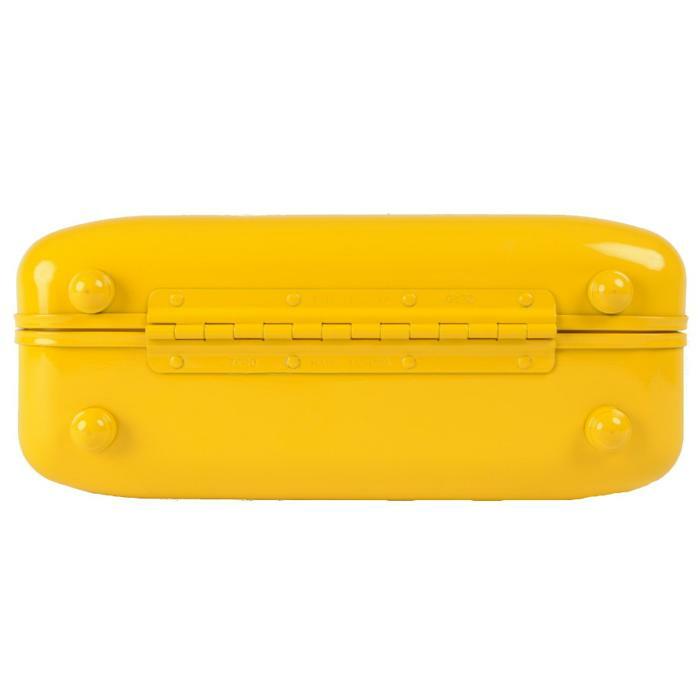 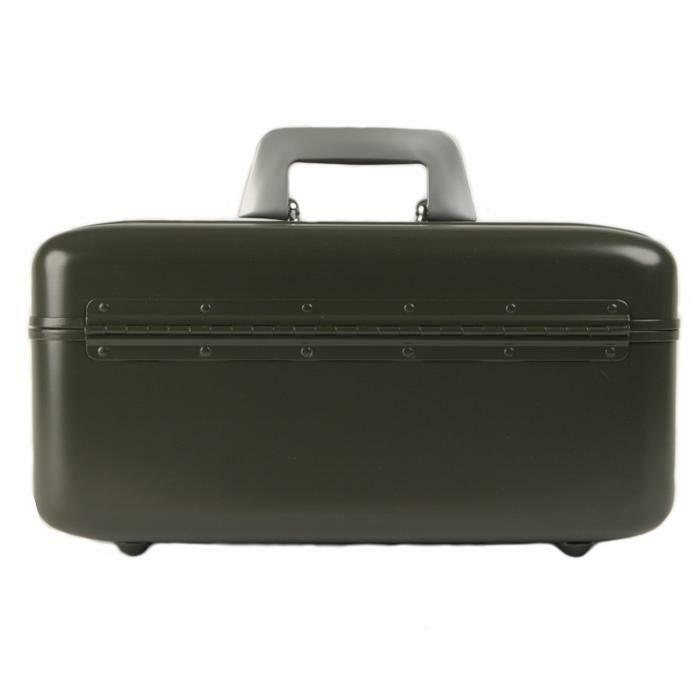 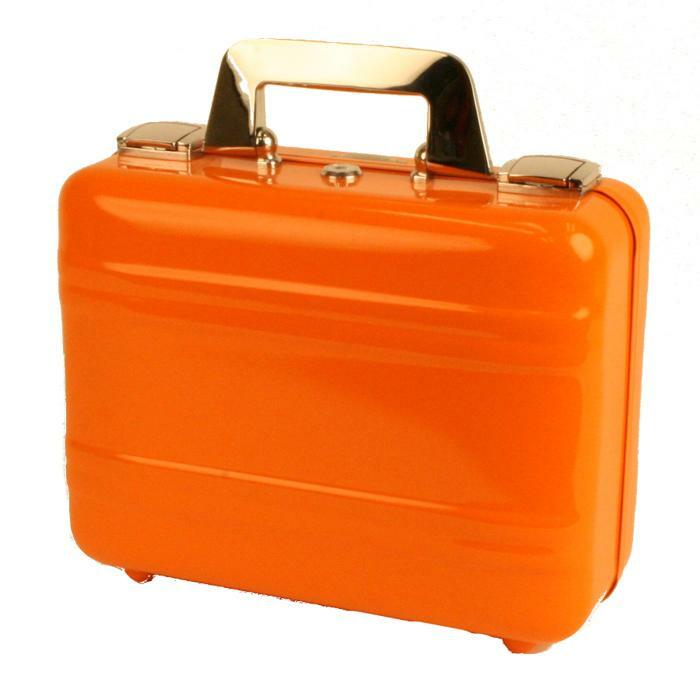 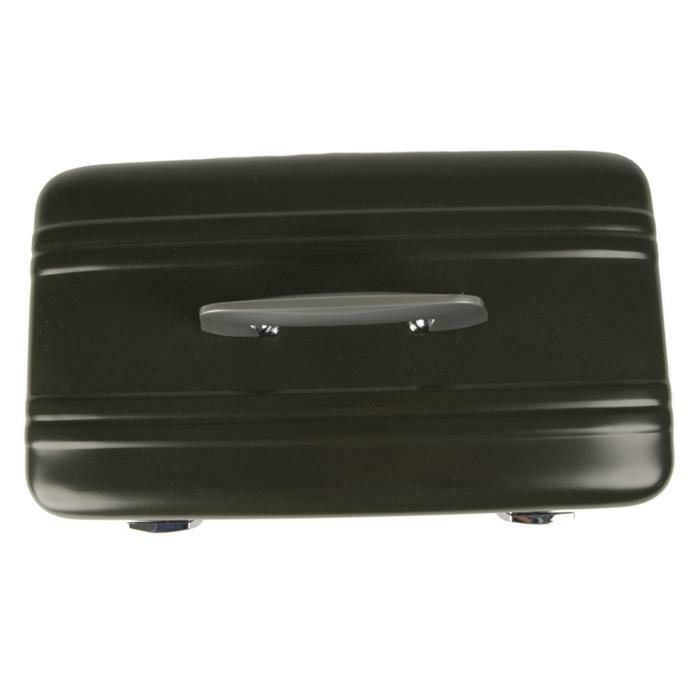 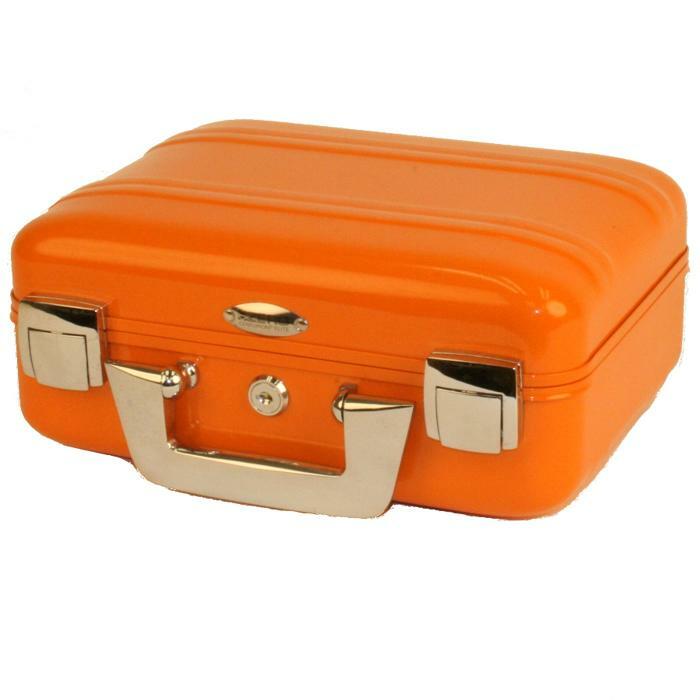 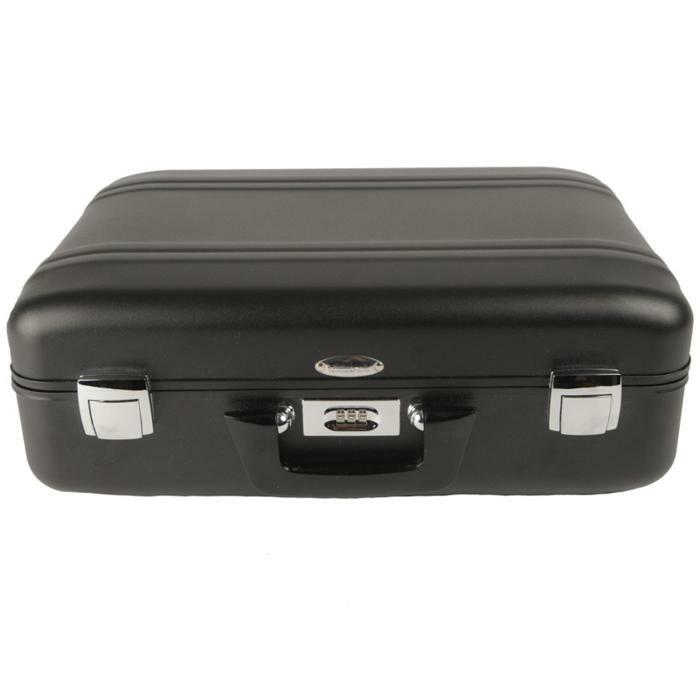 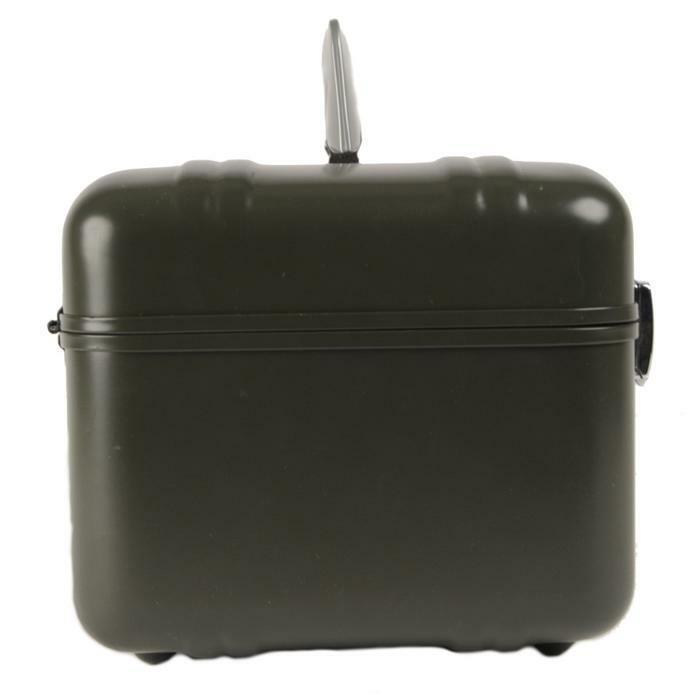 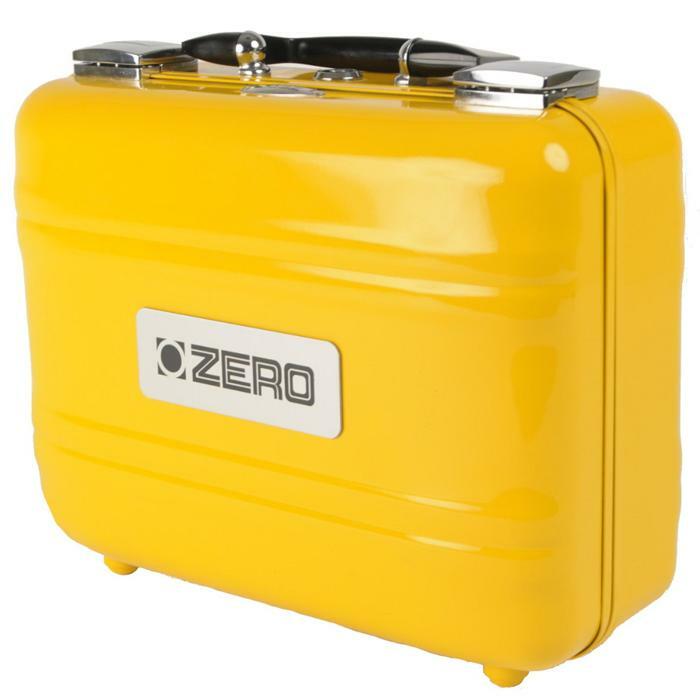 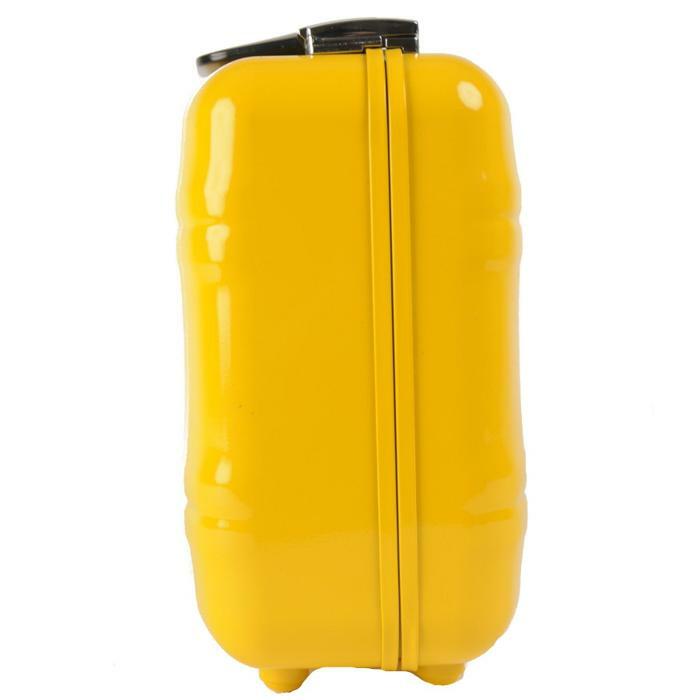 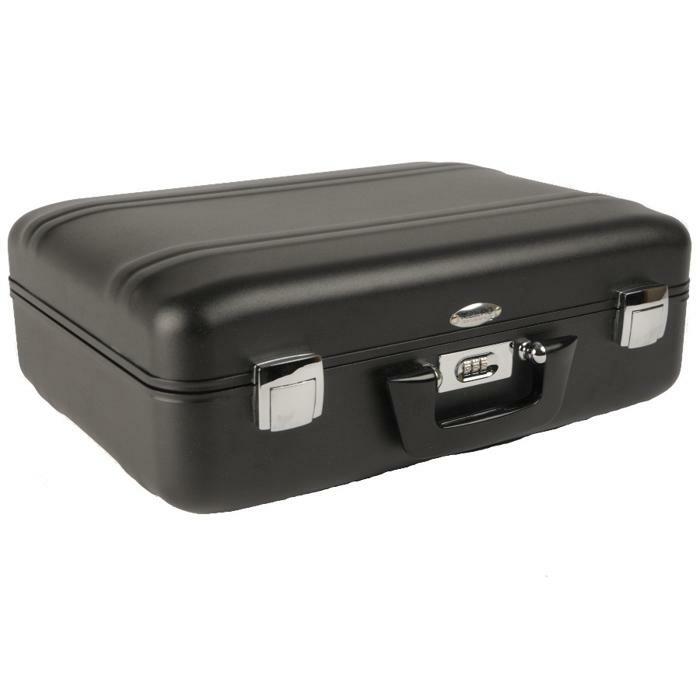 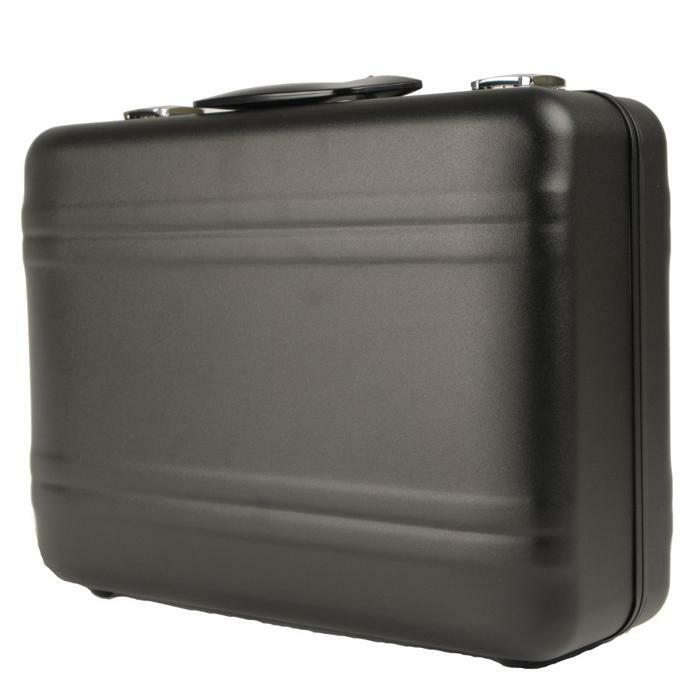 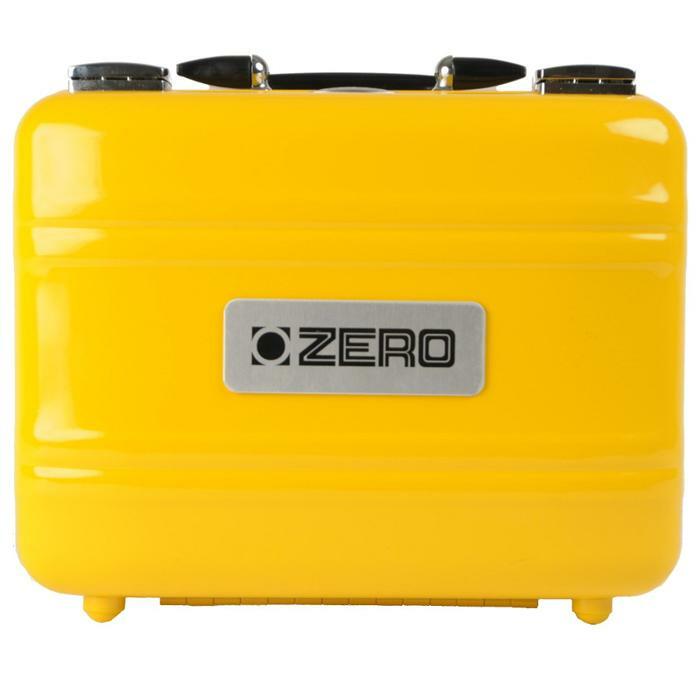 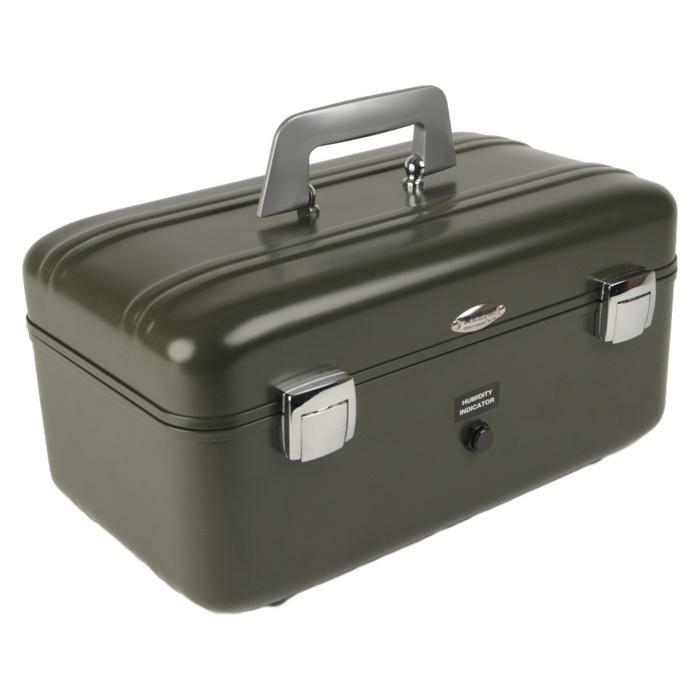 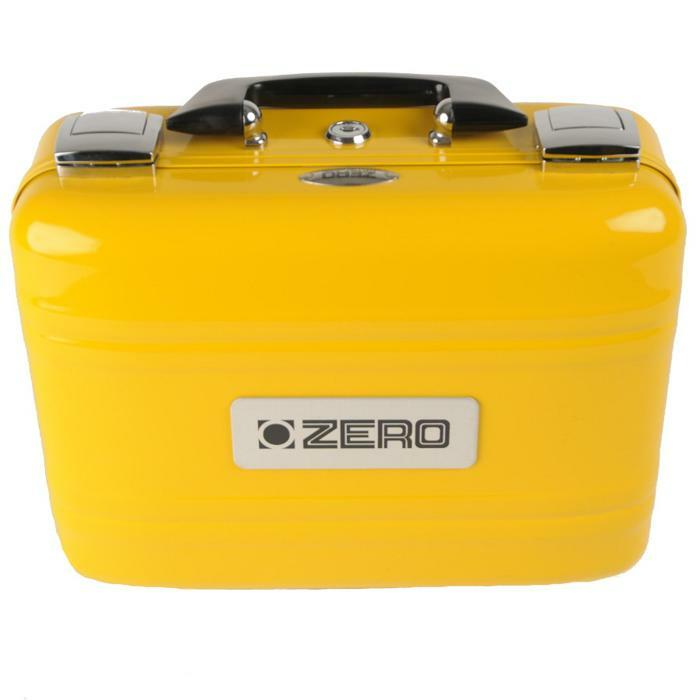 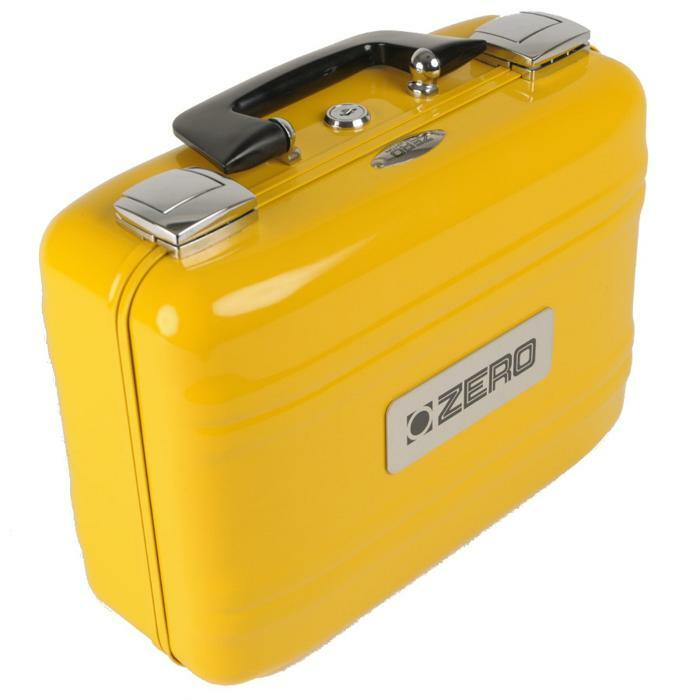 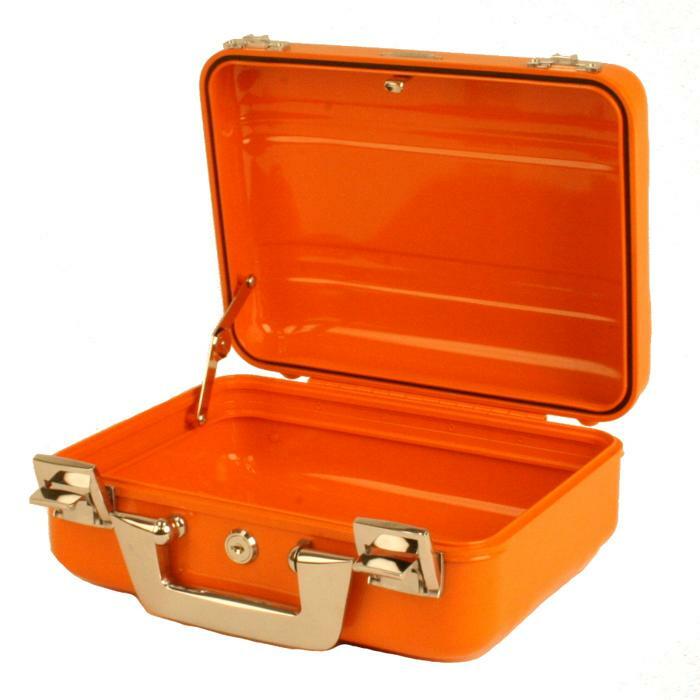 Each cases is very durable and highly resistant to corrosion, especially weather corrosion. 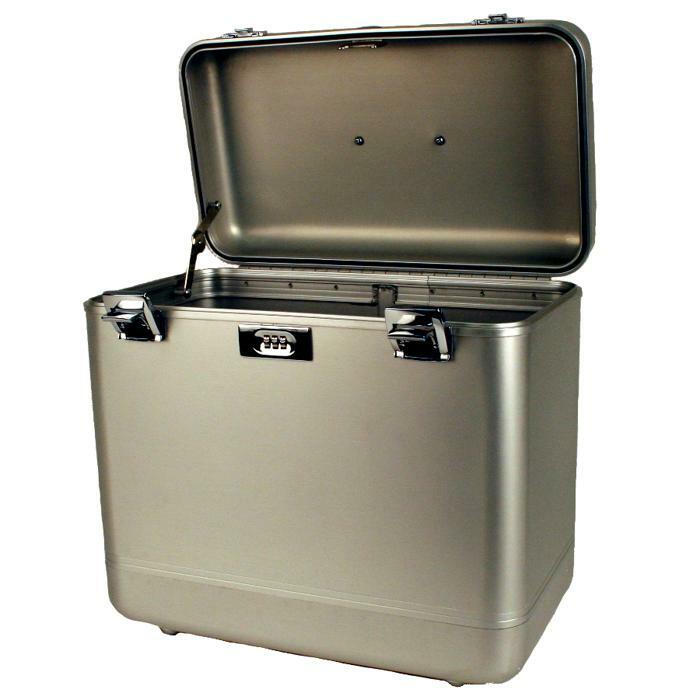 In colder temperatures the Centurion Elite 100X Series actually strengthens and has high endurance against tearing and cracking. 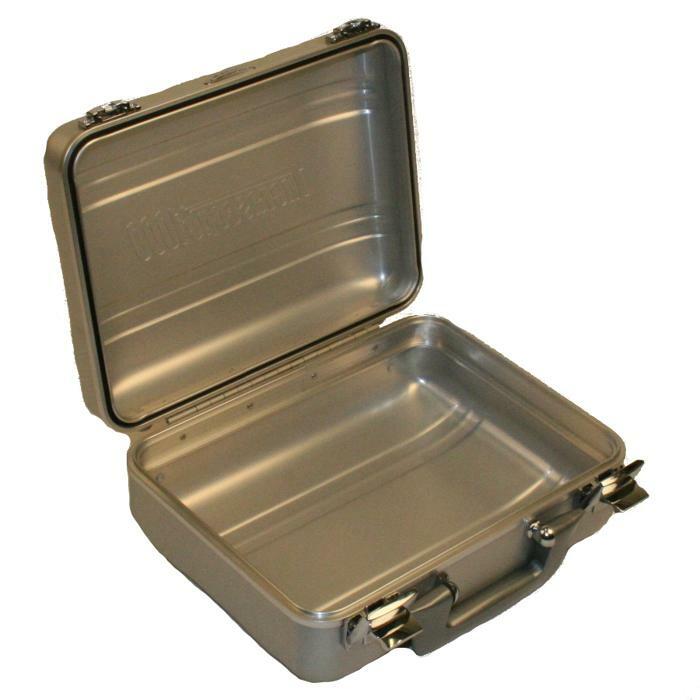 The aluminum alloy each case is made out of is non-toxic, odorless, tasteless, non-absorbing, and can be used in areas of food service. 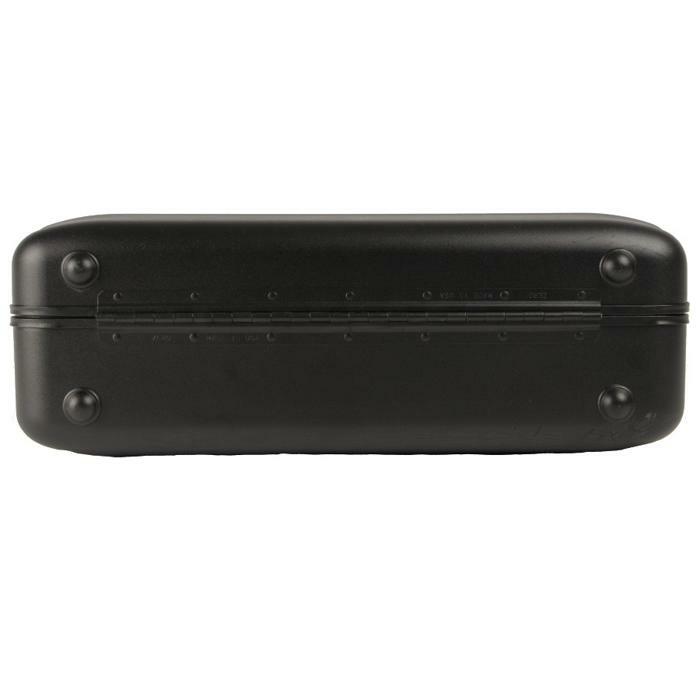 These cases are watertight, splash proof, drip proof and protective against salt exposure. 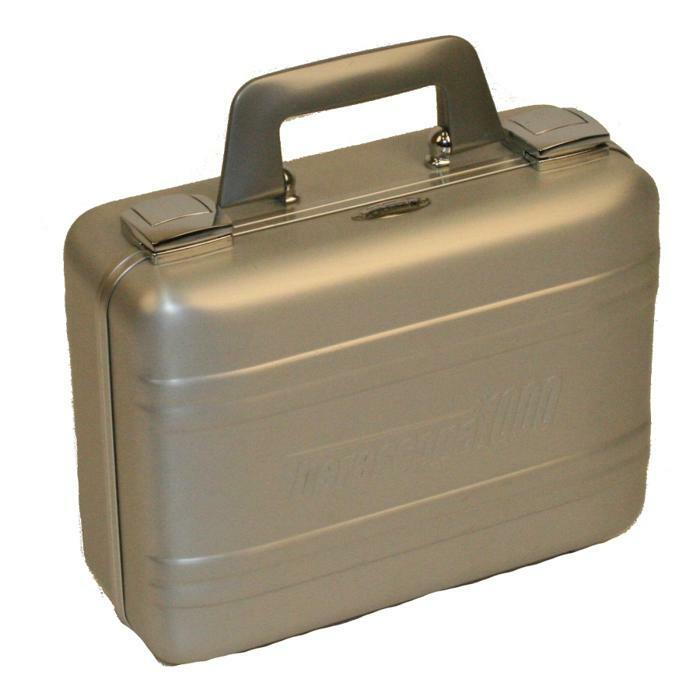 All cases in this series effectively keeps heat away from your electronics.